Welcome to our first Underappreciated Movies post! Every Monday, each of us will suggest a film that we feel too few people have seen. I feel like nobody’s heard of it, and it’s really fun and awesome. Meryl Streep doing her streepy best, joined by Kevin Bacon just sleezing all over the joint. At the center of the movie is the estranged relationship between Meryl and her husband David Strathairn who feels like he’s always competing and losing to his successful and amazing wife. And the setting is white water rafting! This film hit the art-house theaters for about 12 miliseconds last year and vanished, but now it’s on Netflix Streaming and you can feed it to your eyeballs right now. 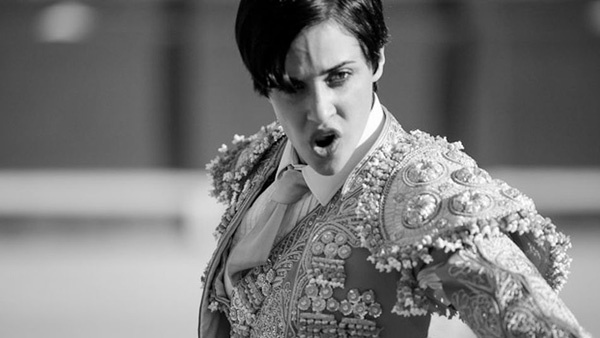 I wrote about Blancanieves at length last year on my other blog, but, really, all you need to know is that it’s a Spanish love letter to the silent era of filmmaking that turns the story of Snow White into a tale about bullfighters. Yes, that means there are dwarves. It also means that Maribel Veridu (from Pan’s Labyrinth and Y Tu Mama Tambien) gets to play an evil stepmother, and that is something you want to see. Windy and Melissa will be posting a podcast about awesome movies very soon. In the meantime, gaze in wonder upon our shiny, mostly empty web site!